A delightful accommodation in Bhopal! With an easily accessible location, Hotel Galaxy Star is just the right place to stay at in Bhopal whether for tourism or work. Stay inside the warm and cosy rooms of the hotel with elegant interiors and decor along with the necessary amenities like mini fridges and geysers. To arrange for any events or meetings, the hotel has a conference room and banquet hall available. 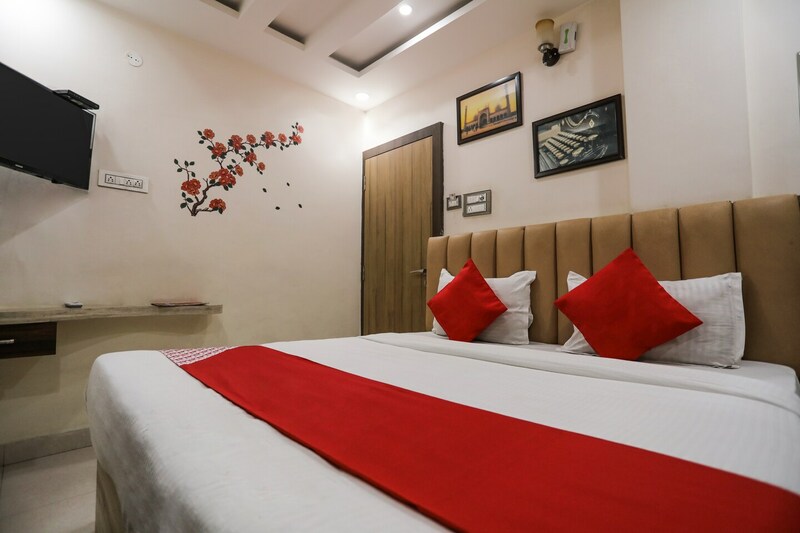 Facilities like free Wi-Fi connectivity, power backup, and laundry provide added comfort to the guests. With its highly hospitable staff, the hotel is certainly an awesome accommodation. Famous tourist spots nearby are Birla Museum, Dakshin Mukhi Hanuman Mandir and Moti Masjid.